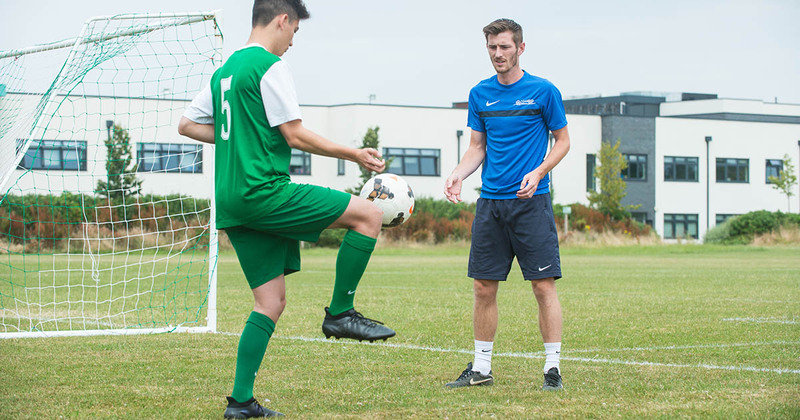 Barton Peveril has become an FA Grassroots Hub, to promote Football in the College and local community. This forms a partnership between the English Colleges Football Association, the Association of Colleges Sport and Barton Peveril. The FA College Grassroots Hub programme involves Barton Peveril helping to grow male and female participation in the sport, developing inclusive pathways for football and futsal, continuing to embed student leadership programmes that develop coaches, referees, and volunteers to service the grassroots game, and opening up the College’s facilities to the wider community. 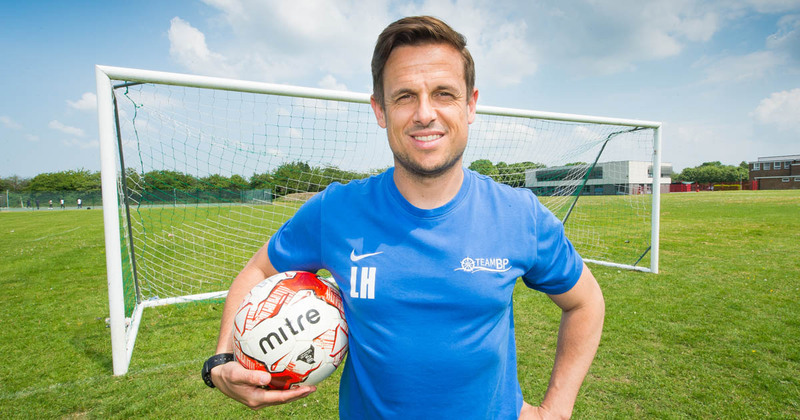 “We are delighted to be announced as a Football hub. This shows our commitment to football and our drive to improve opportunities at all levels for our students and the local community. It is a reward and recognition of our work over recent years”.